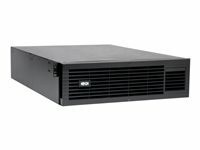 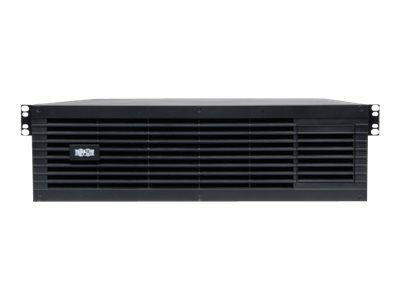 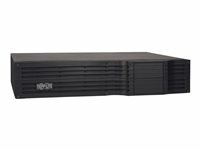 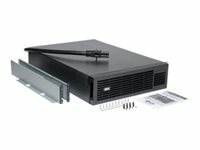 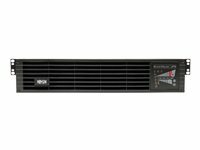 BP72V28RT-3U rack/tower external battery pack offers extended battery runtime when used in conjunction with expandable 72V Tripp Lite rackmount and tower UPS systems. 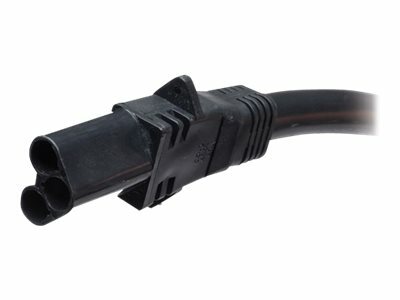 Includes heavy gauge cabling with high current DC connector for safe, simple installation. 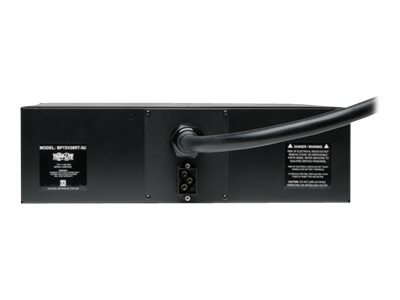 Included daisychain connector enables the connection of additional compatible 72V external battery packs to the host UPS. Included mounting accessories support 3U rackmount installation in 4 post racks. Options for 2 post center-mounting and upright tower installation available. 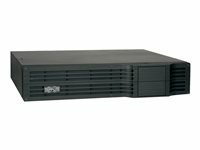 Compatible with these UPS Systems - SMART3000RMOD2U, SU3000RTXL2U, SU3000RTXL3U, SU3000RTXL3UHV, SU3000RTXLCD2U, SU3000RTXLCD3U, SU3000RTXR3U, SU3000RTXR3UHW, SU3000XL, SU3000XLCD, SUINT3000RTXL2U, SUINT3000RTXL3U and other Tripp Lite UPS systems that specify the use of this battery pack.